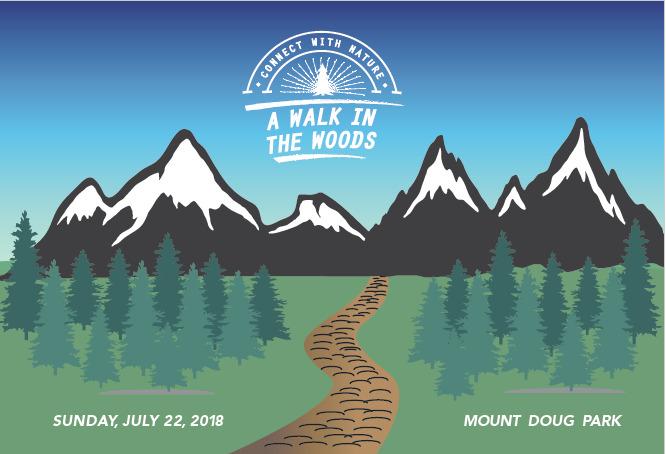 Join us for a sunny Sunday stroll through Mount Doug Park for our first annual Walk in The Woods event raising money for InspireHealth’s supportive cancer care services. All ages and fitness levels are welcome to participate. Beverages and snacks provided to fuel your day. Tons of raffle prizes to be won! 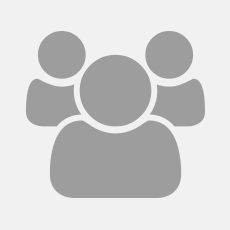 11:30am- 12:30pm - Cool down Yoga class, lawn games, and photo booth fun!